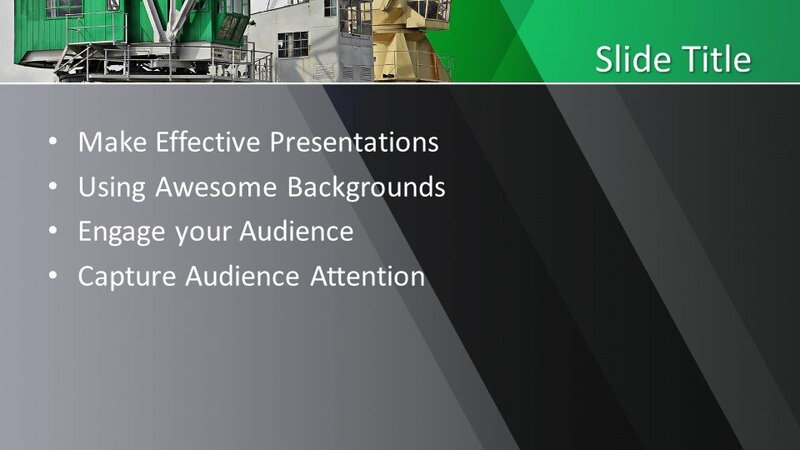 When it comes to giving corporate presentations that are specific to certain industries, it is easy to go wrong and get on the path of dull, boring, counterproductive decks. 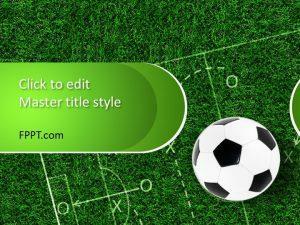 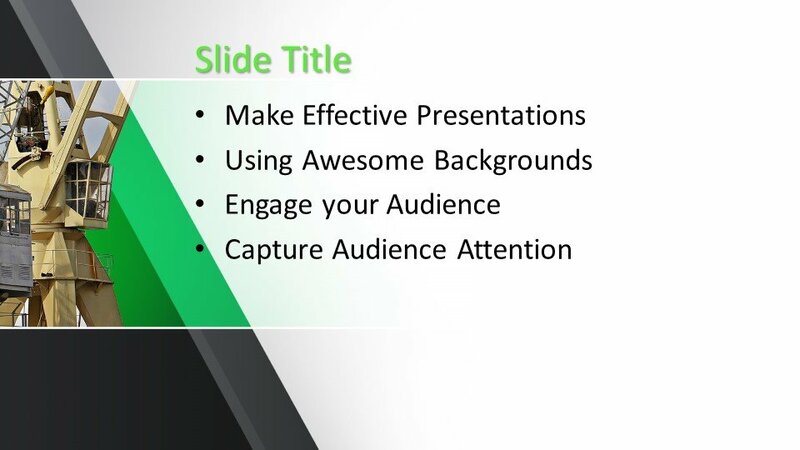 You can, however, turn this around with a high-quality, professional-looking PowerPoint template such as the one above. This template features shades of gray and green that complement each other, sending off a message of competence and professionalism. 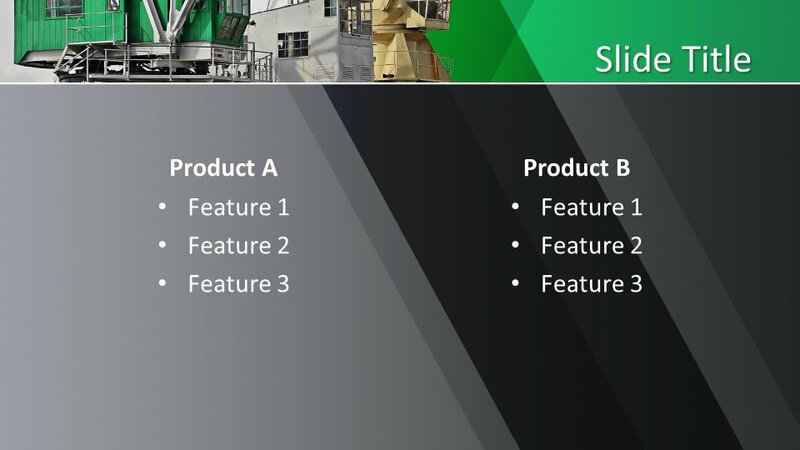 The green is also expertly played off by the green container box in the image, completing the slide’s overall look and appeal. 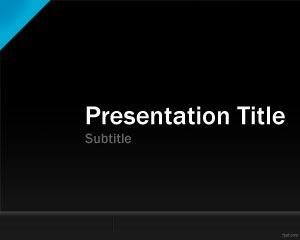 The sharp angles and clean lines make this template look very professional and straightforward. 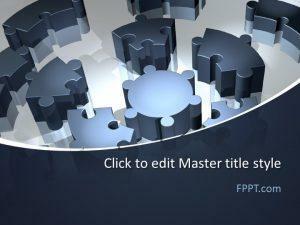 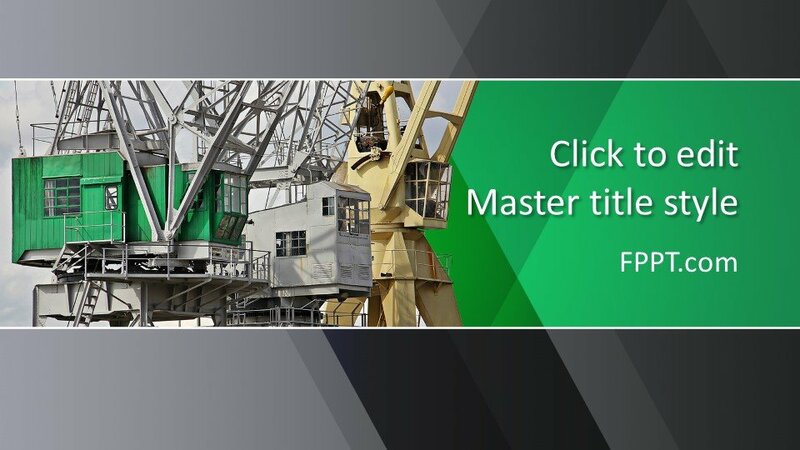 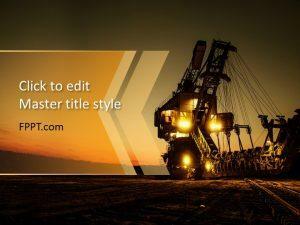 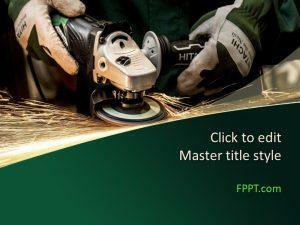 The Free Industry PowerPoint Template is perfect for all kinds or presentations about logistics, engineering, construction, building, and many similar fields. 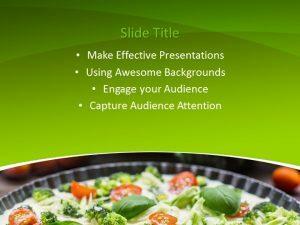 And while this is perfect for professional presentations, it is versatile enough to be used for school and personal use.